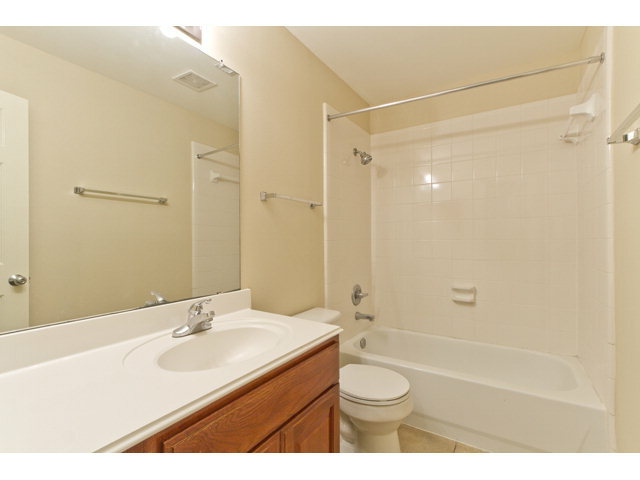 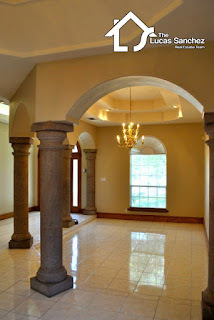 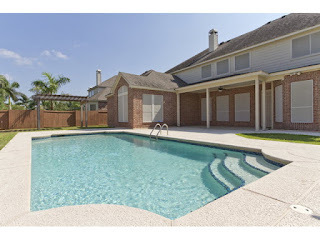 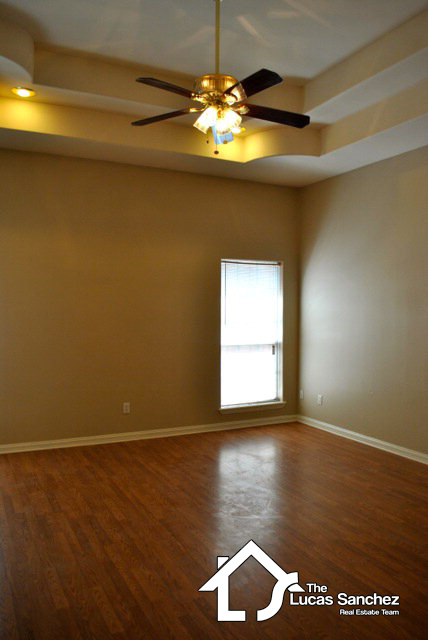 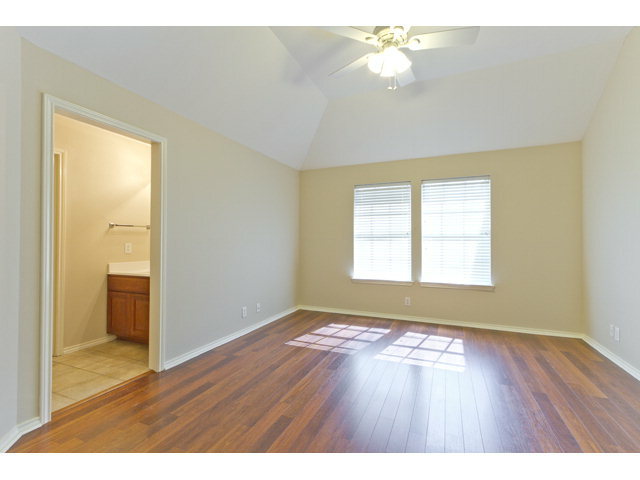 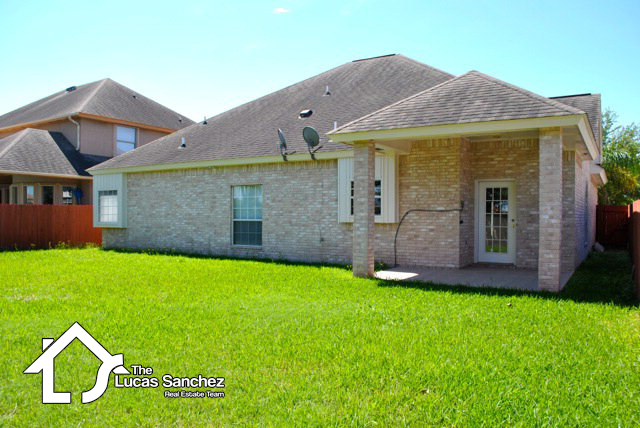 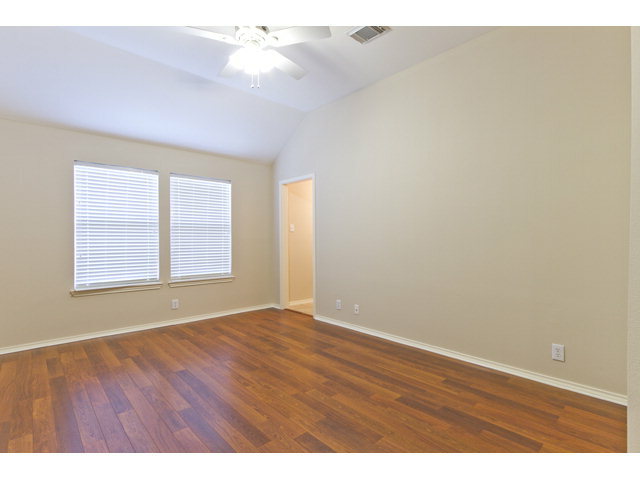 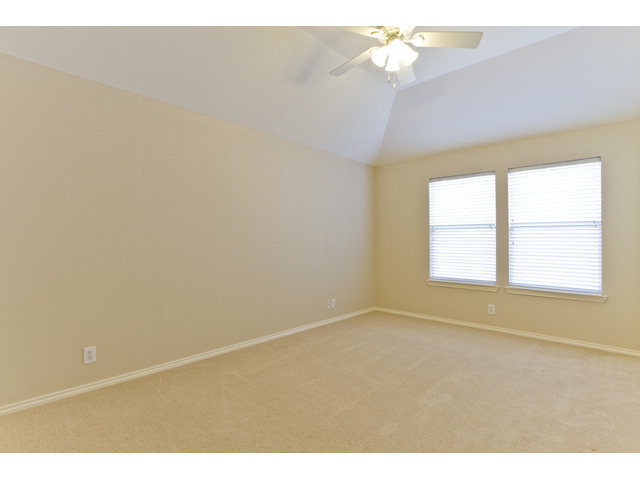 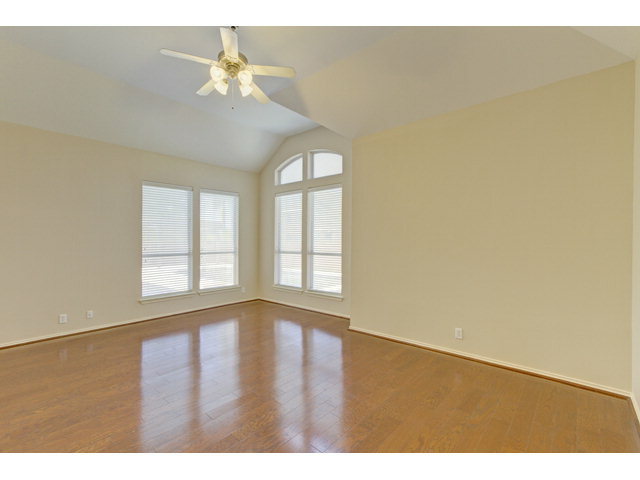 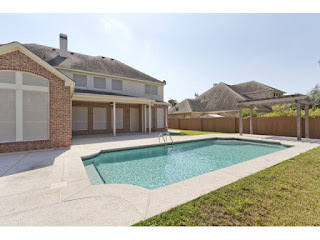 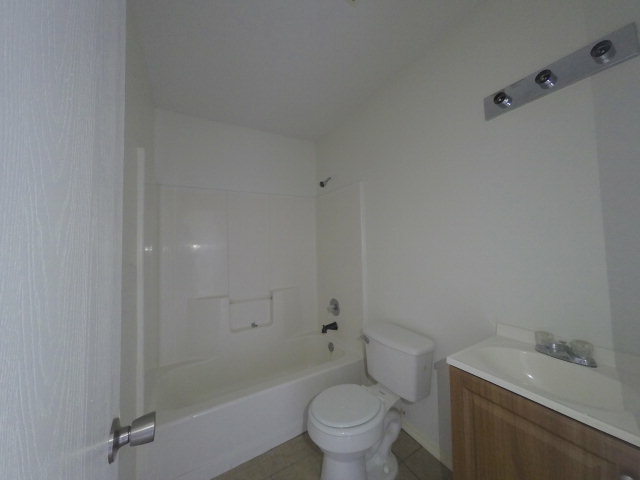 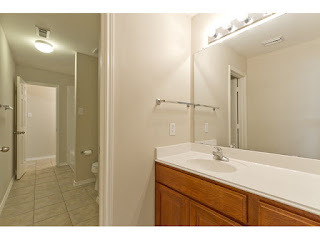 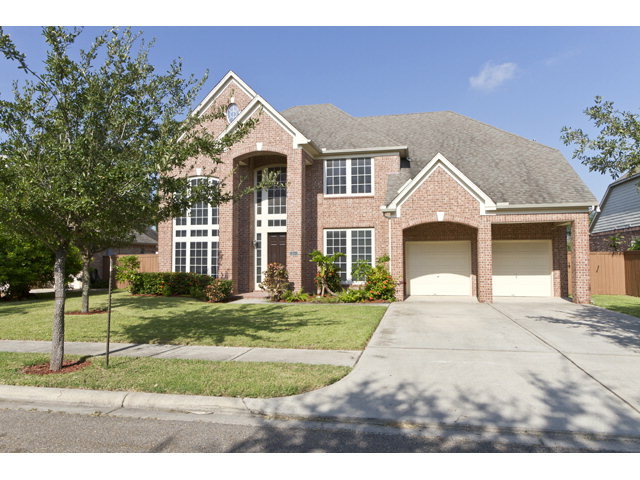 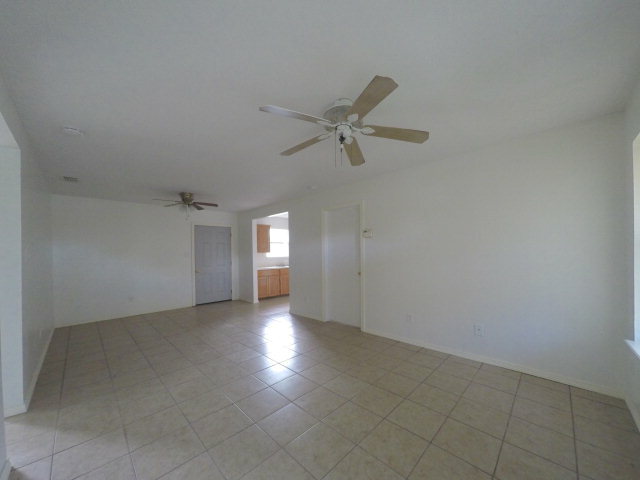 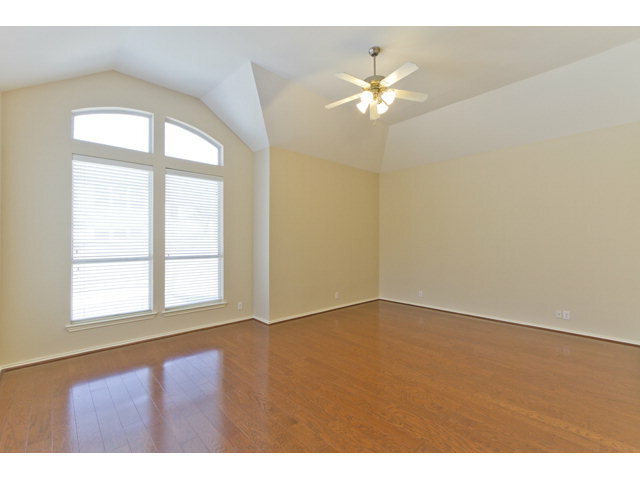 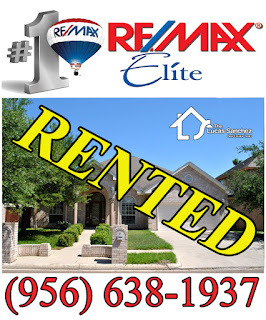 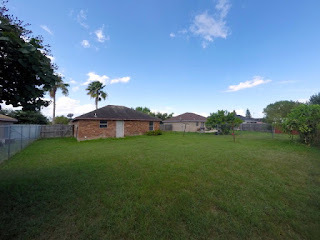 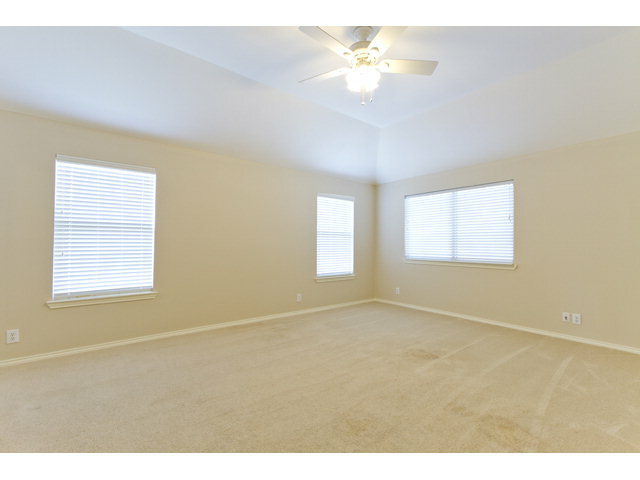 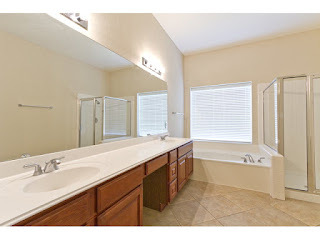 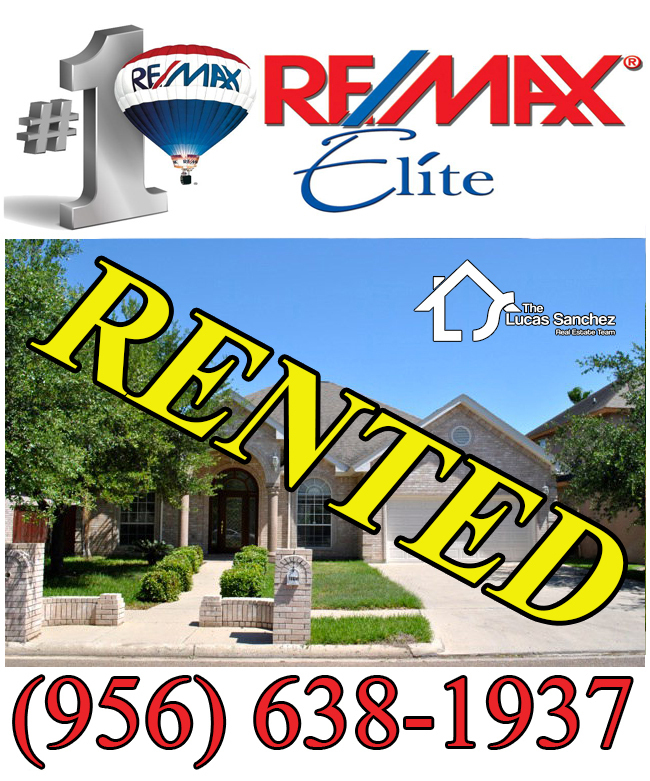 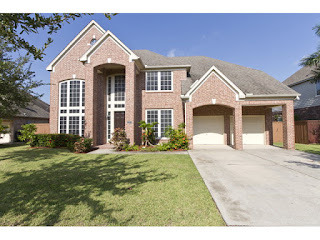 Rented 4103 San Rodrigo Mission, TX 7857 - Perfect rental in Sharyland Plantation, across the street from Hinojosa elementary school. 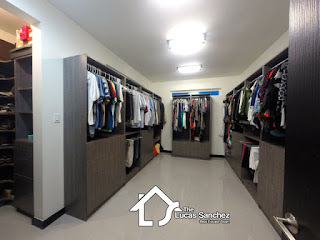 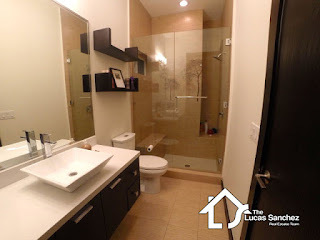 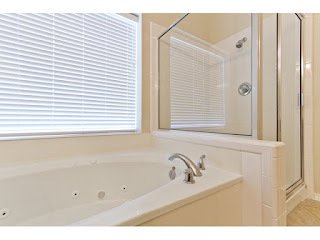 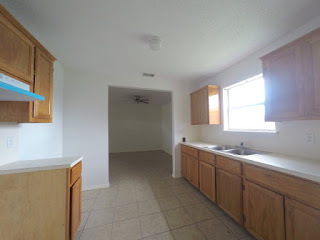 This 3 bedroom and 2 bathroom house has everything your family could ask for in a rental, excellent location, beautiful kitchen with granite countertops, great bar for entertaining and much more. 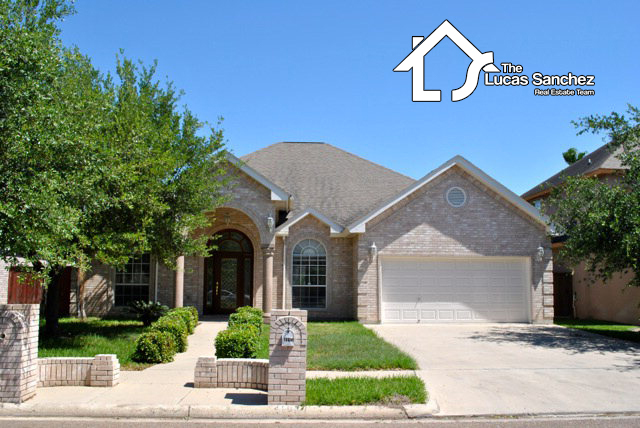 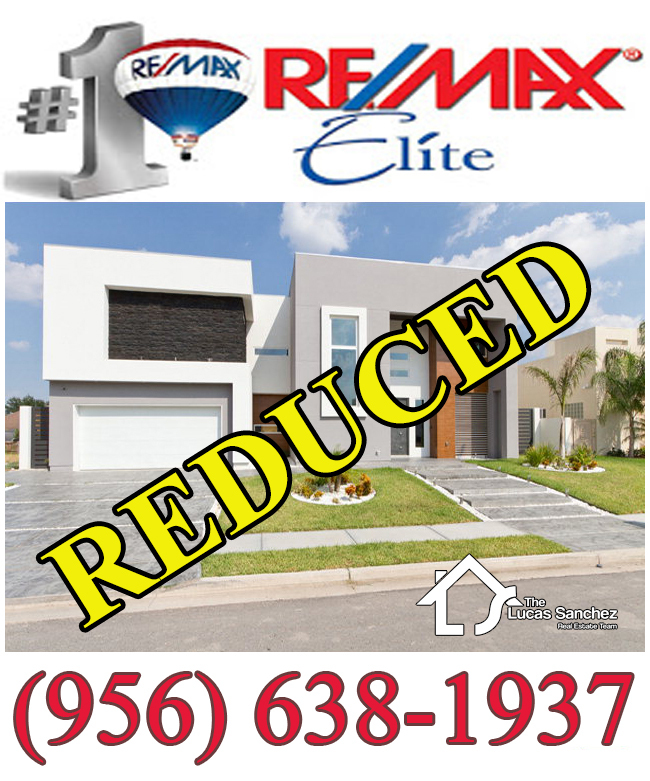 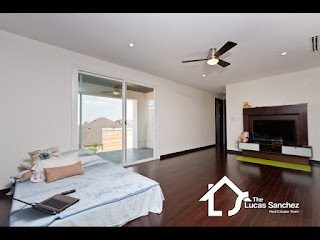 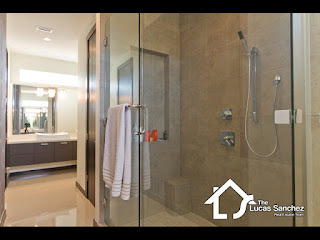 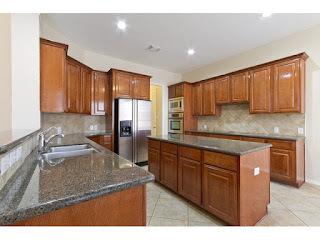 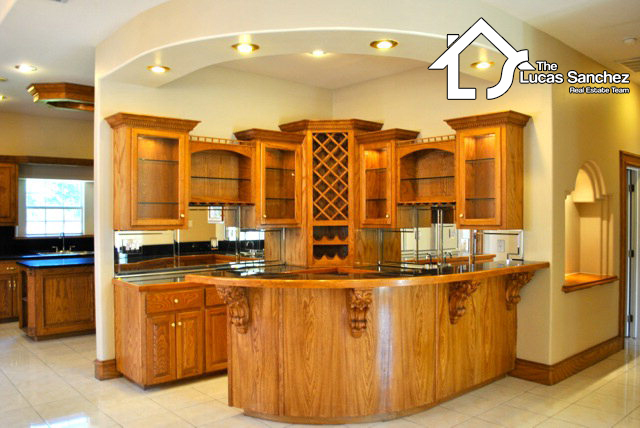 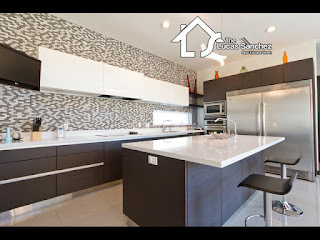 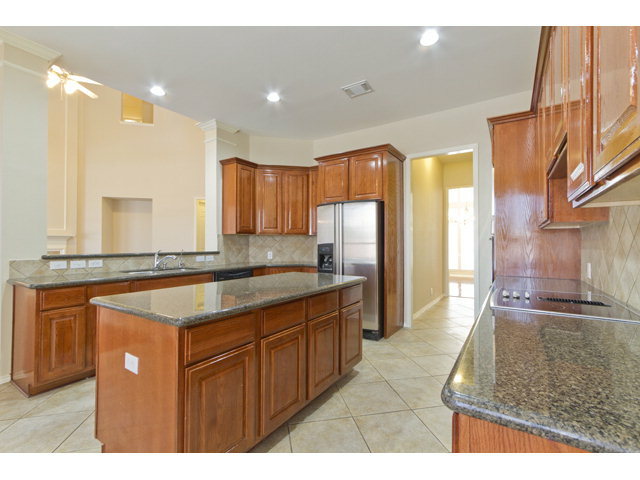 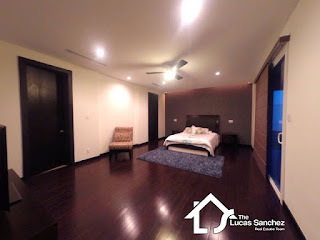 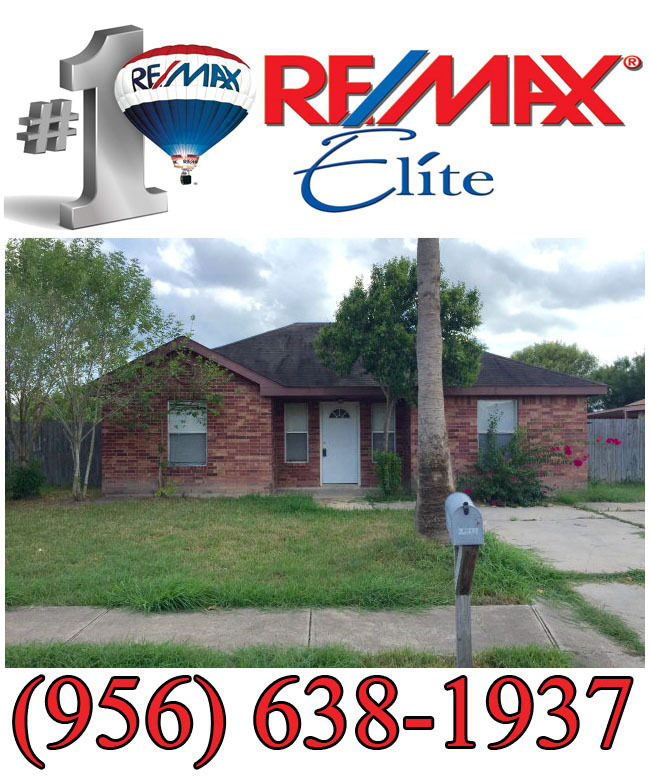 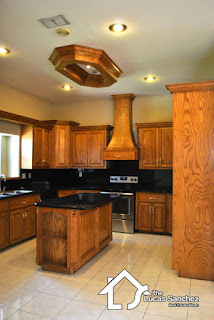 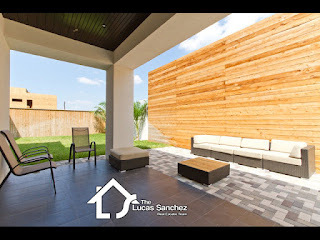 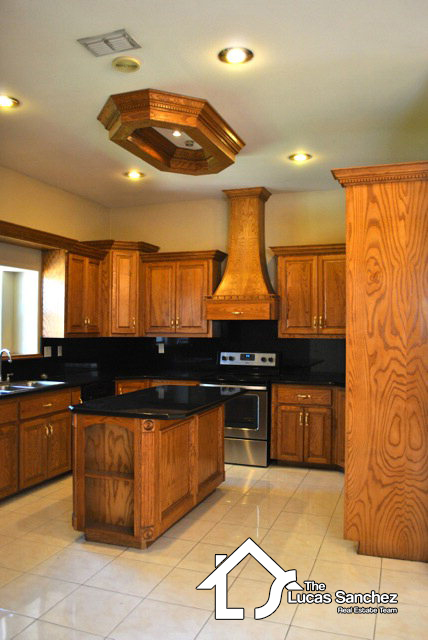 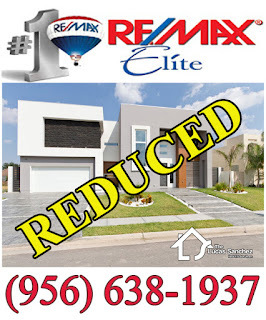 REDUCED Home For Sale 1909 South 46th Street McAllen TX - NEW PRICE now $419,000 that's a $70,000 price reduction. 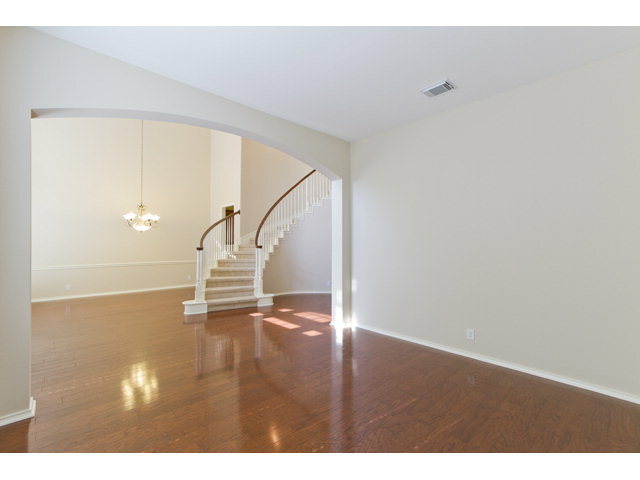 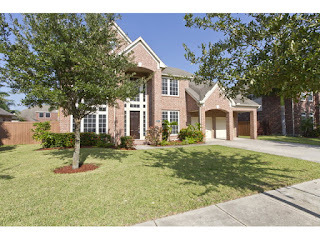 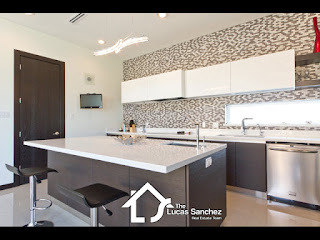 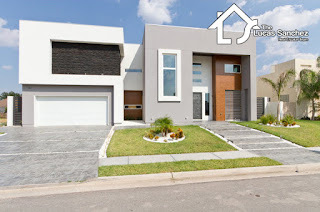 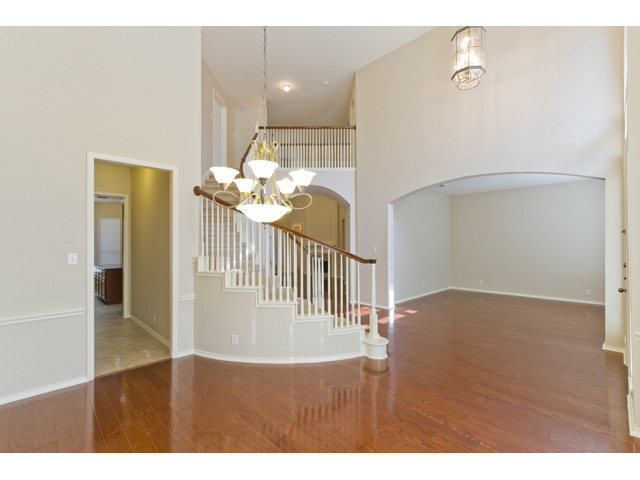 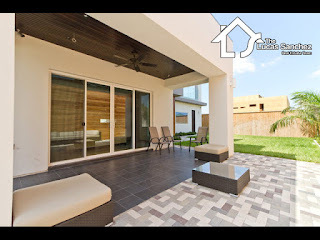 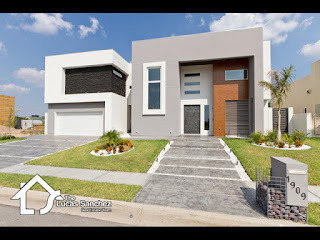 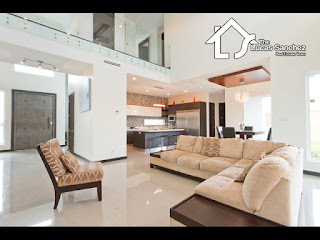 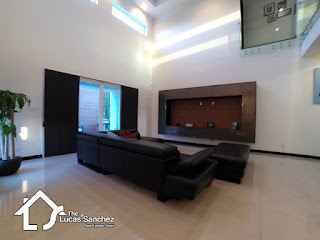 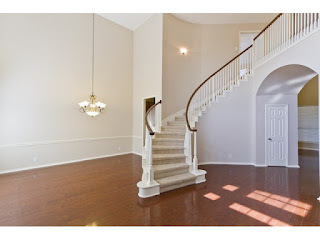 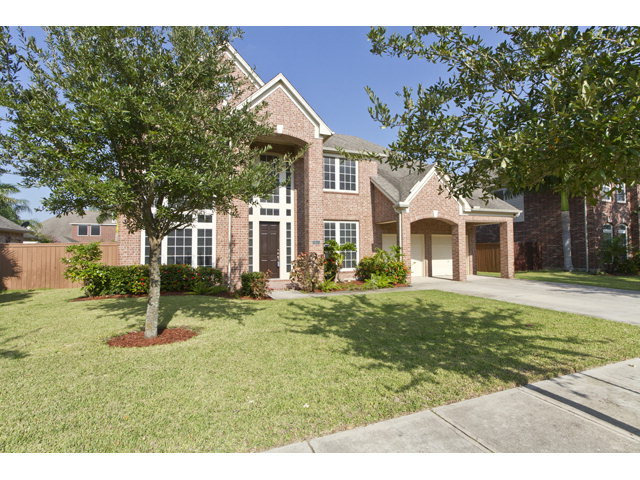 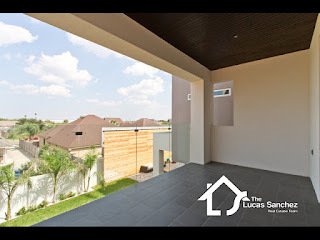 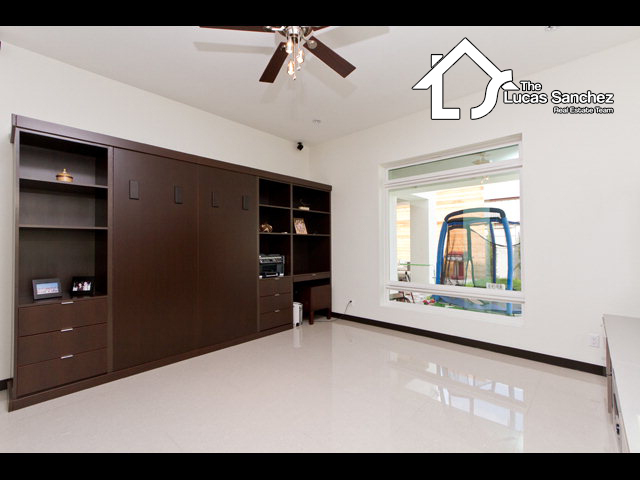 Impeccable contemporary home located in Sharyland ISD. This one is truly gorgeous, with all the details and upgrades one could ask for. 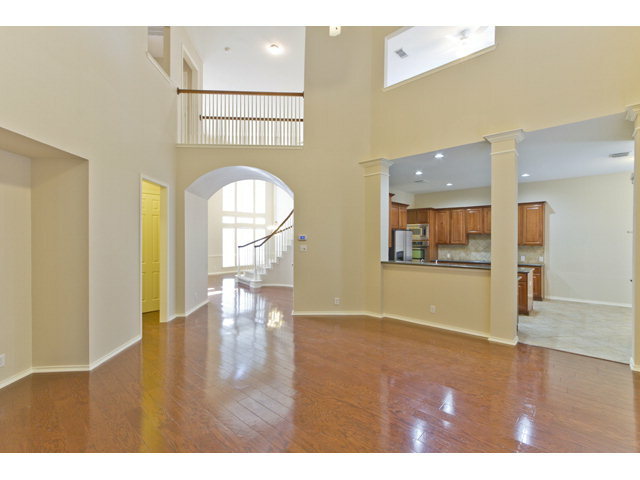 It features 5 bedrooms, 5 full bathrooms, high ceilings, covered patio, playground set, porcelain and hardwood floors, gorgeous kitchen with quartz counter tops and much, much more. 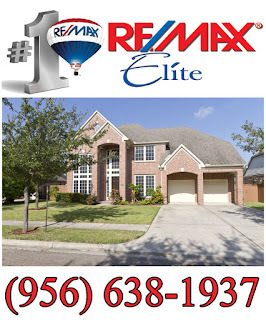 Call now for an appointment. 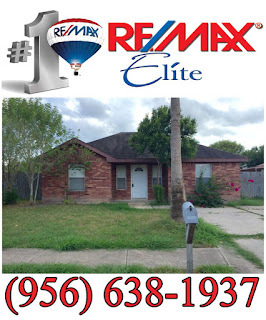 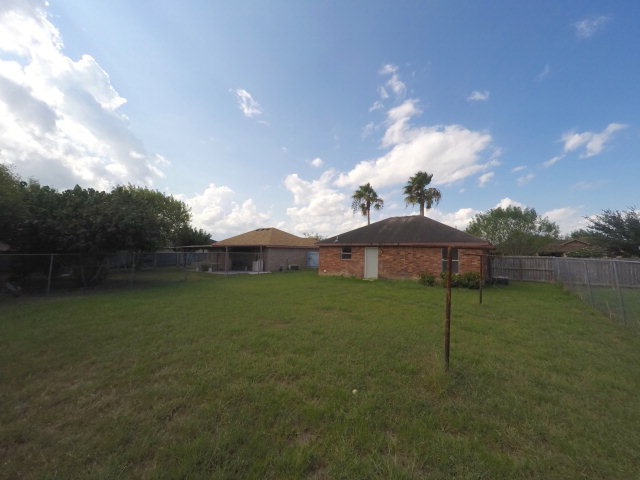 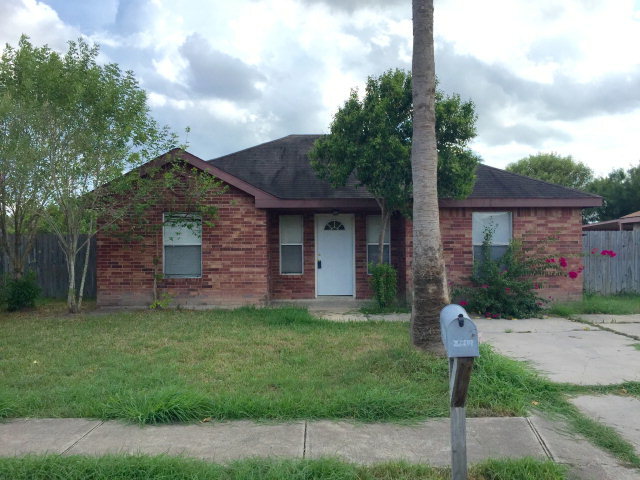 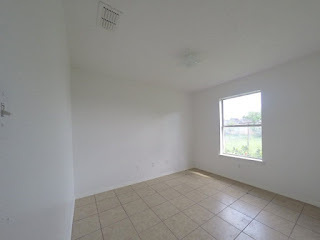 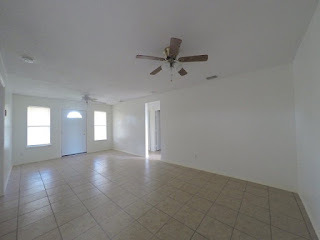 Home For Sale 717 W Eagle Avenue Pharr Texas is a Great Starter Home for that Young Family or a Income Producing Property for that NEW Investor. 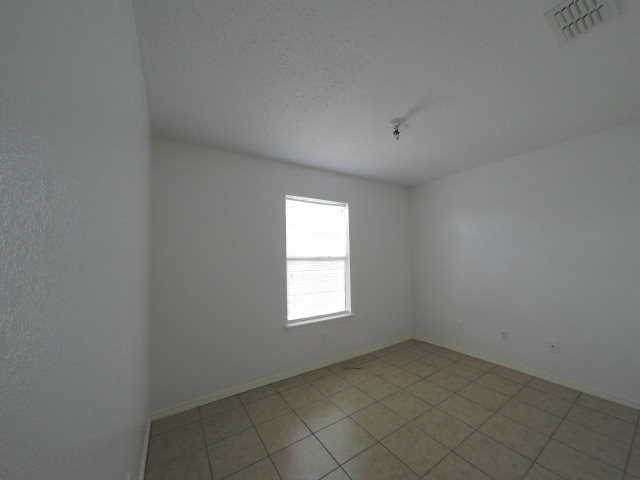 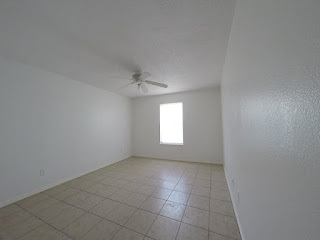 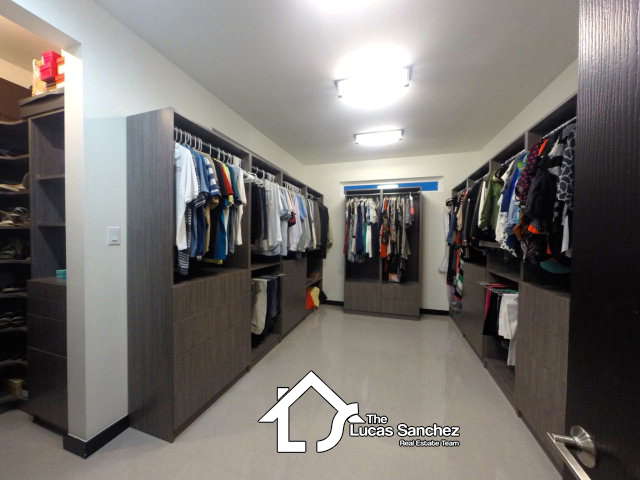 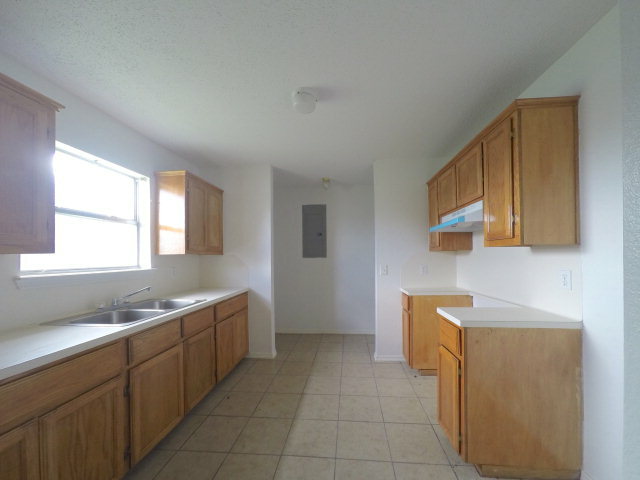 This Cozy starter home in Pharr has New paint and tile flooring throughout the whole house with a big fenced backyard and Walking distance to the Garcia Elementary School.